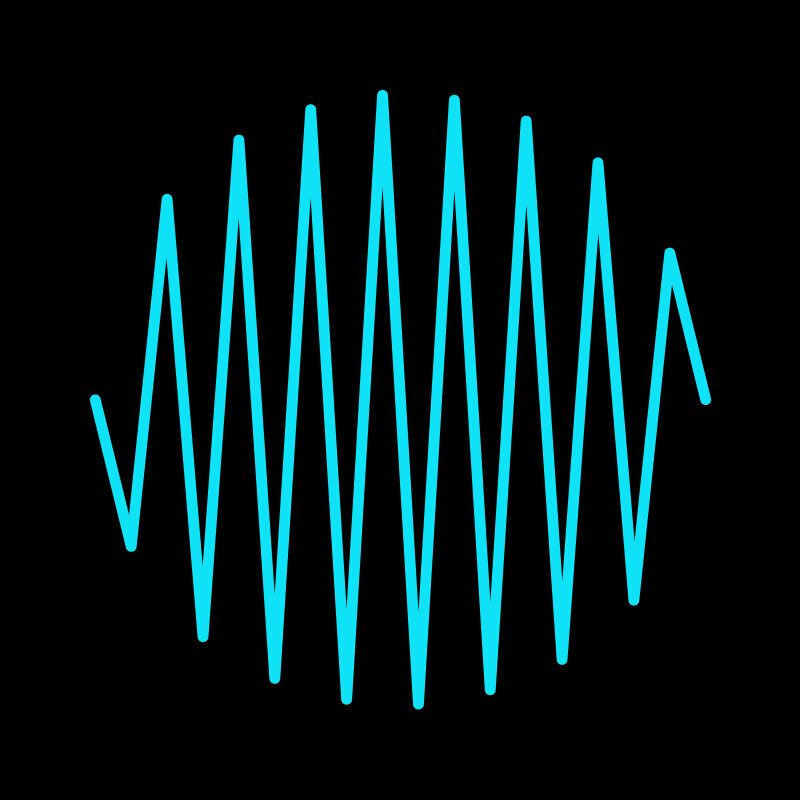 codemasterv reminds me of 9/11 and the summer before the start of my Jr year of HS Favorite track: Live & Learn …Main Theme of "SONIC ADVENTURE 2". 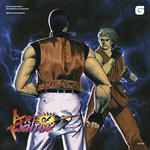 retrogamerfg Loved playing this as a kid, still holds up as one of my favorite video games of all time. 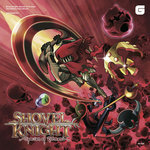 Some of the most unforgettable songs exists in this soundtrack, definitely worth the time to listen. 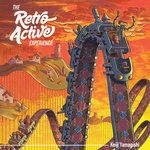 Favorite track: Escape From The City …for City Escape. 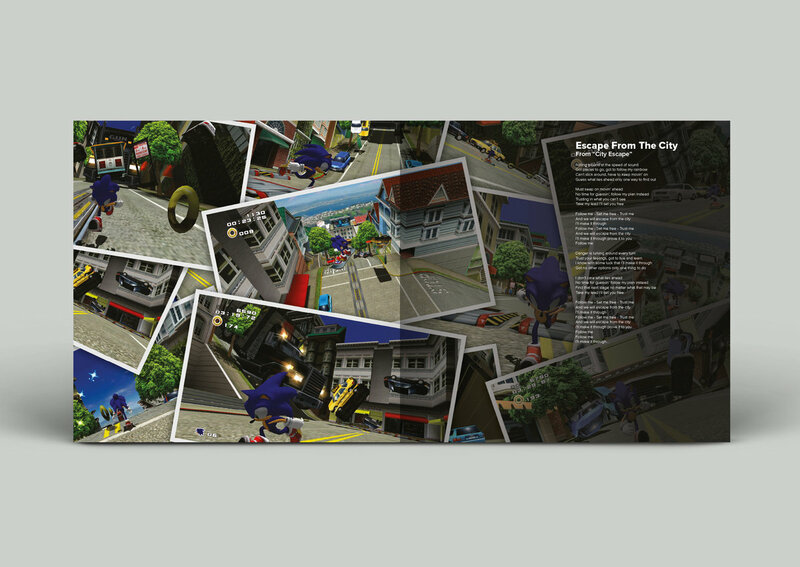 townidiot3600 Because NOSTALGIA... also the music is amazing Favorite track: Live & Learn …Main Theme of "SONIC ADVENTURE 2". 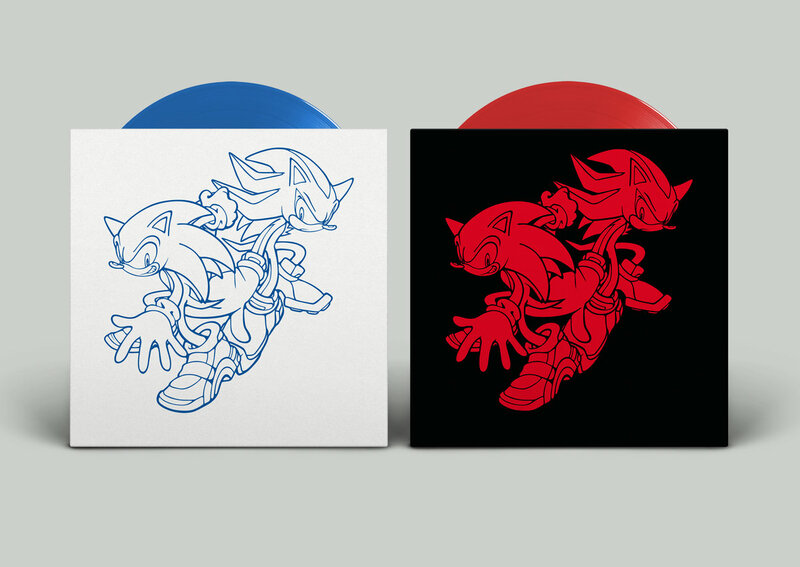 This 180-gram, two-LP soundtrack comes in gatefold packaging and includes a comprehensive, full-color booklet featuring liner notes, character art, lyrics, and a retrospective interview with Jun Senoue and Takashi Iizuka, head of Sonic Team Takashi Iizuka. 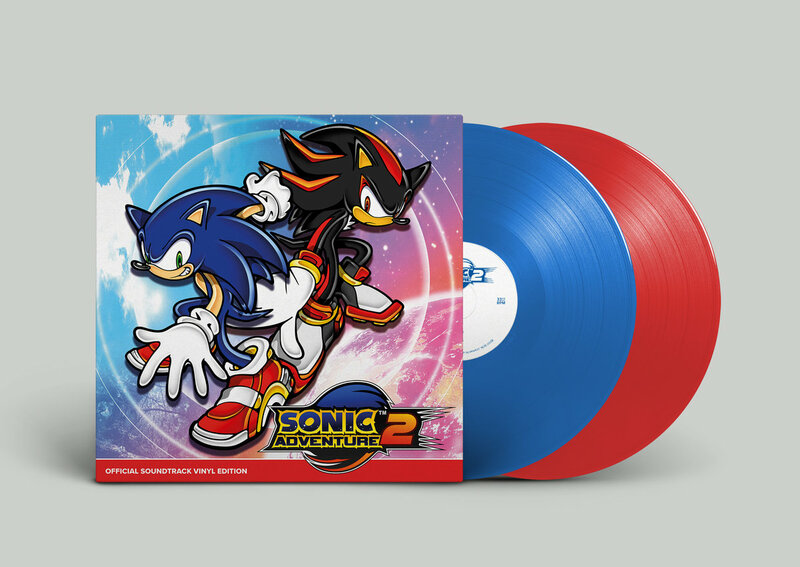 Includes unlimited streaming of SONIC ADVENTURE 2 OFFICIAL SOUNDTRACK VINYL EDITION via the free Bandcamp app, plus high-quality download in MP3, FLAC and more. 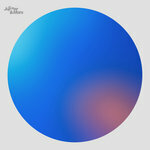 This album is available as a free download exclusively for owners of SONIC ADVENTURE 2 OFFICIAL SOUNDTRACK VINYL EDITION. Jun Senoue uses ESP guitars. 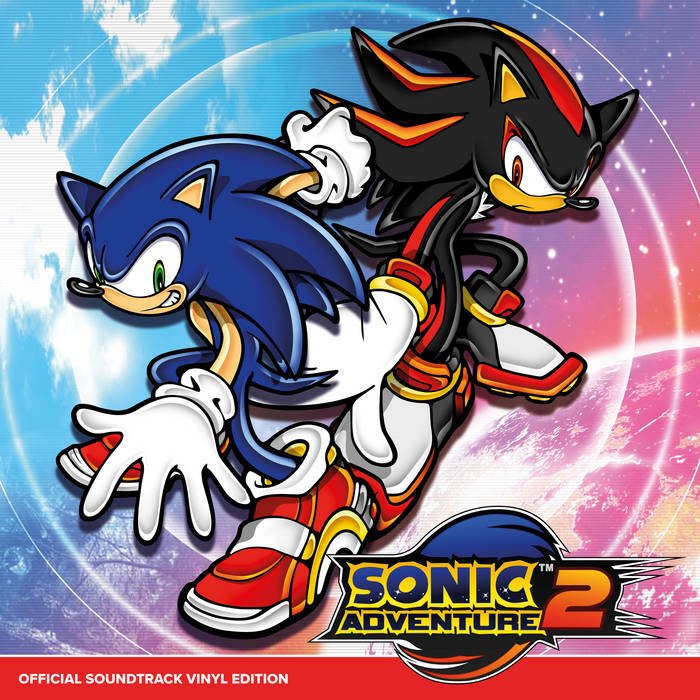 Track Name: Crush 40 - Live & Learn …Main Theme of "SONIC ADVENTURE 2"
Live & Learn …Main Theme of "SONIC ADVENTURE 2"
Track Name: Marlon Saunders & Hunnid-P - Unknown from M.E. …Theme of “KNUCKLES"
Unknown from M.E. …Theme of “KNUCKLES"
Tell me what I’ve really looked for? Tell me, what is the feeling?